We are proud to present INFODEV EDI’s spin-off company: InSoft Research. InSoft designs, develops and implements software that supports passenger counting and traffic analysis with innovative and effective solutions. We can provide you with a software solution tailored to your needs and circumstances, whether it is people counting in transportation or in buildings. Depending on your operations, we understand that you have specific analysis and planning needs. This is why our solutions are designed to help you target and analyze the data you are most interested in. Our software is designed in-house, by our team of experts at our offices in Quebec City, allowing our customers to get a complete turnkey solution. 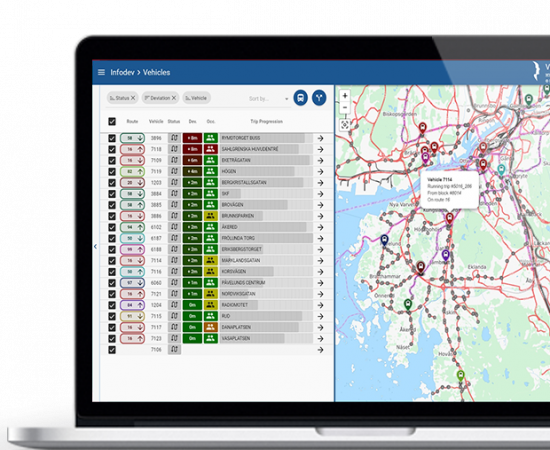 This latest INFODEV EDI Web application allows your staff to see your fleet in real time. The data available through this web app is an essential tool for smart cities, transit agencies and for improving customer experience. Various data about location, schedule adherence and occupancy rates are displayed on your city map in real time. 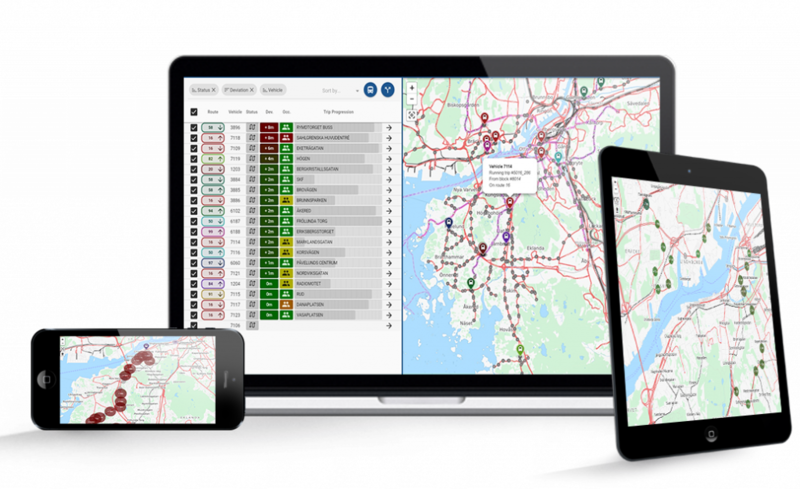 A powerful and flexible web-reporting tool that will provide a detailed presentation of your transit operations. 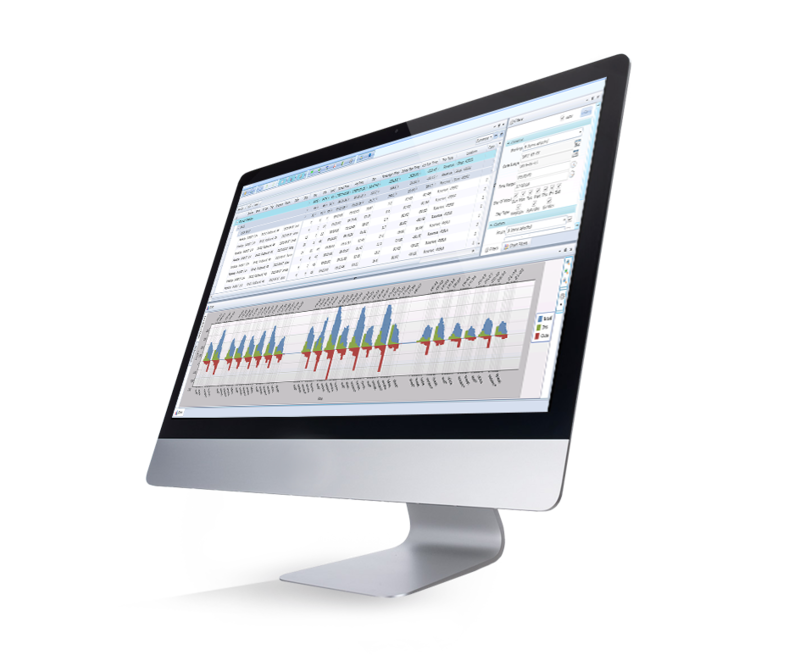 Tables and graphs are used to analyze and forecast the counting data and schedule adherence. In addition, you will have access to a wide variety of performance reports (KPIs) specially designed in collaboration with experts and clients through the years. Already have your own software running? or want to build your own? 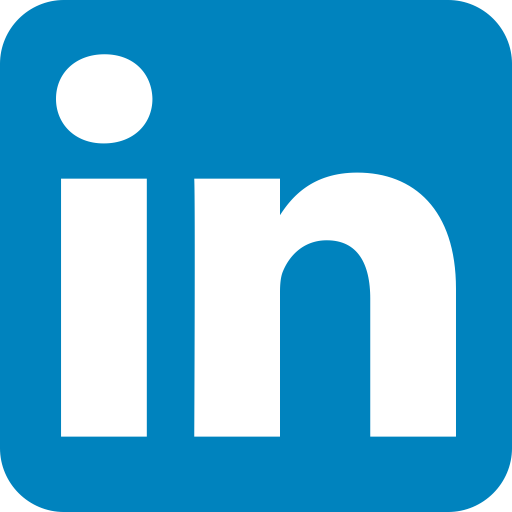 Did you know that we process Infodev data and data from other counting systems? Our team of software experts are always working on providing a powerful and versatile API (application programming interface). 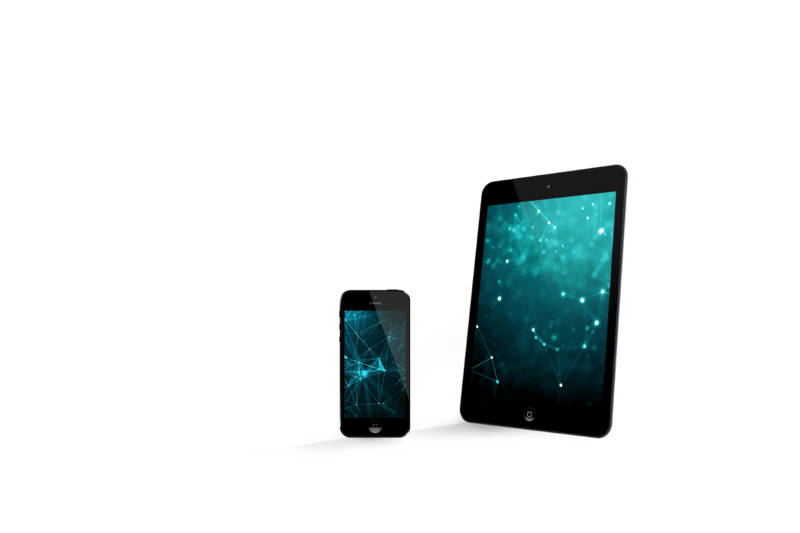 This means that you’ll have access to all the data you need to create beautiful and user-friendly apps for your users. Contact us for more details.